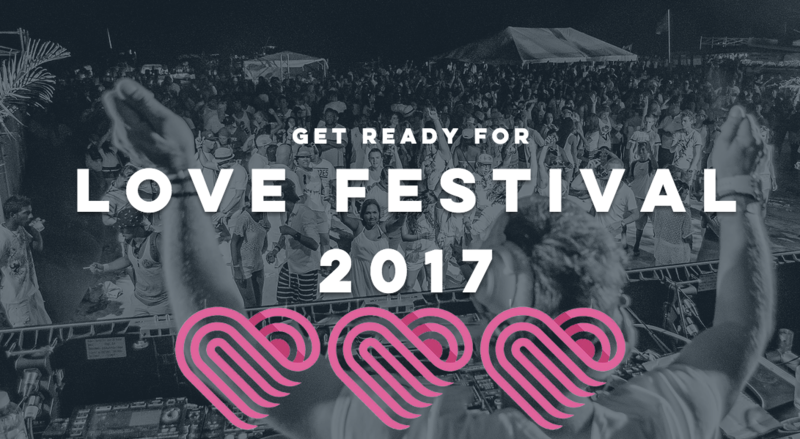 Love Festival Returns To Aruba. 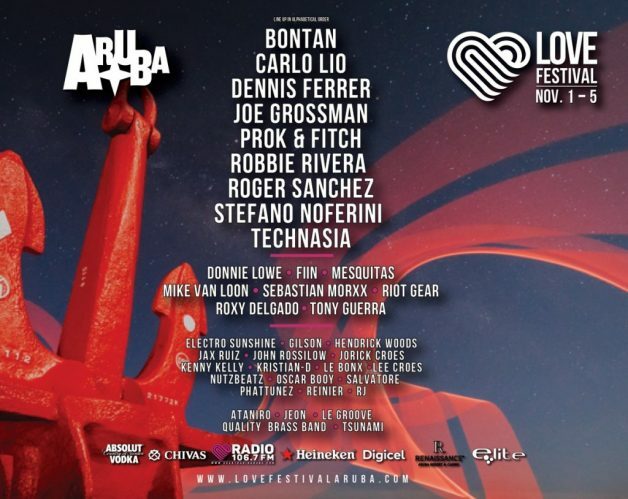 Love Festival is set to take over Aruba for it’s fourth year this November 1-5. 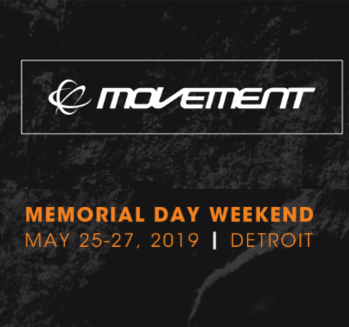 The dream vacation setup of this festival makes it easy for us all to say “hell yes, let’s go!”. 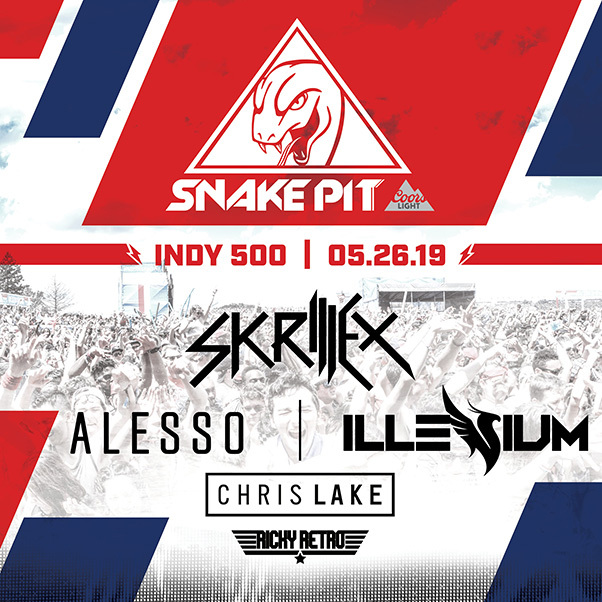 Not to mention the unreal lineup. 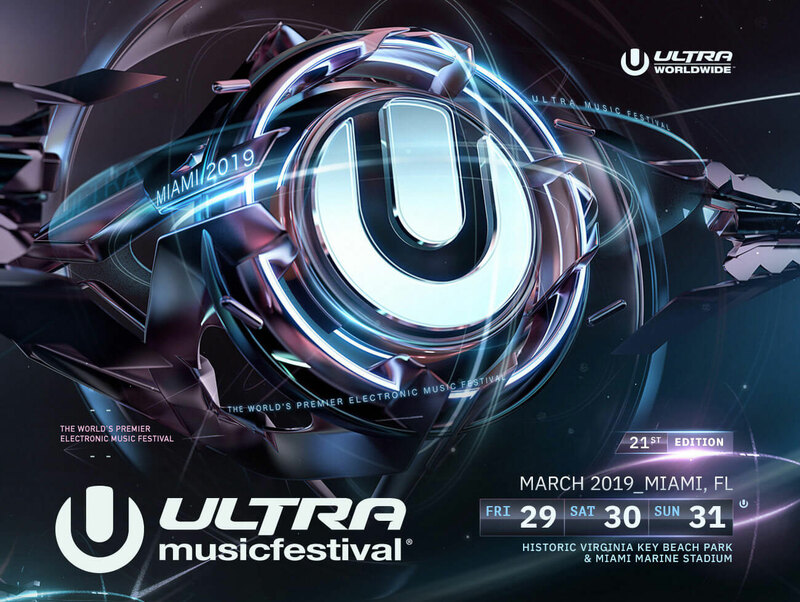 Combining the incredible accommodations of the adults only Renaissance Resort & Casino, the Caribbean magically perfect weather, and the amazing music only serve as the backdrop of an unforgettable musical experience. Stamped as the “Ibiza” of the Americas, Aruba has something the Spanish Island doesn’t… Caribbean flavor and heat! Love Festival’s list of events provide the ideal set up to explore the island, relax on the beach, party at incredible day pool parties, rage the warm nights to great music and lounge parties! Love Festival tickets and packages are still available here: www.lovefestivalaruba.com. Pack a light bag, all you’ll need is SPF, your bathing suit and your full desire to dance! See you on the white sandy beaches of Aruba November 1-5!!! 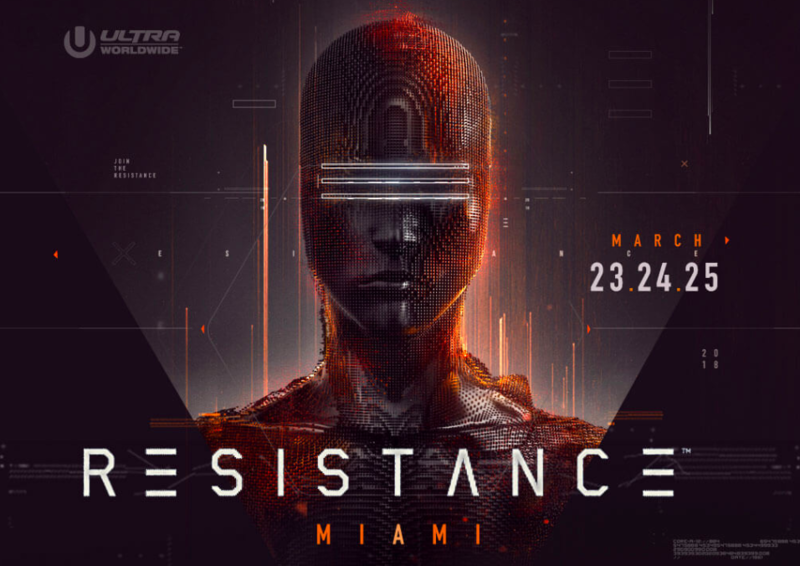 Previous PostPrevious EDC Orlando Lineup by Day Announced!